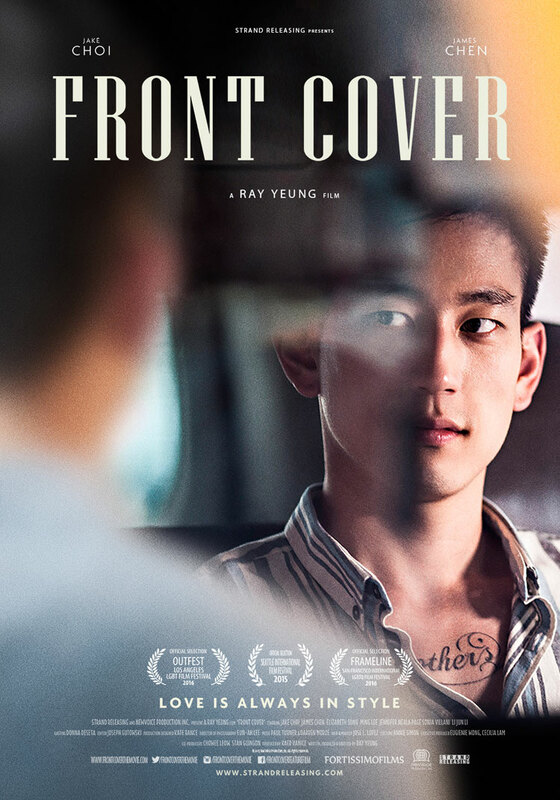 Asian-American Ryan (Jake Choi) is a stylist, struggling to make it up the ranks. He gets an unexpected assignment dressing a top Chinese film star who’s coming to the US for a photoshoot and to raise his US profile. The star, Ning (james Chen), only wants a ‘Chinese’ stylist, which is why Ryan gets the job, even though he’s lived in the US all his life and has somewhat been running from his Asian heritage.